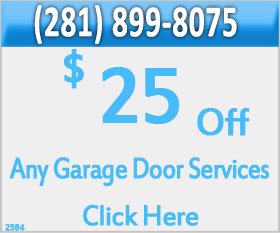 Quality Garage Door Services specializes in garage door repair. Our intention is to make your door operate the best it can, lasting you for years and years to come. We are a same day service company, and stock all the parts needed to make your garage door or garage door opener repair as painless as possible for you. We look forward to the opportunity to proudly serve you and your family. 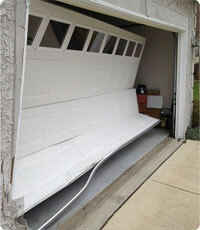 Our goal is the make your existing garage door safe and operational for years to come! 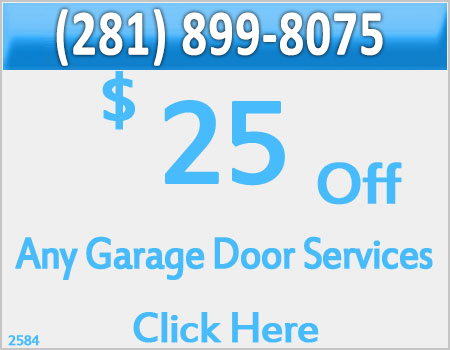 We will save you time and money with our affordable garage door repair prices, and our Preventive Maintenance Plans can save you money in the future with regular service schedules that prevent most major repairs from occurring. You can call Missouri City Garage Door and we will provide an accurate, affordable Free Estimate, no matter what you need.